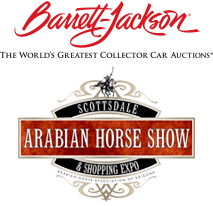 The 6th Annual Bentley Scottsdale Polo Championships would not be possible without the help of our dedicated sponsors, and because of their involvement, the Polo Party is more popular than ever. They truly help make this “The Next Greatest Show on Grass”. This year, we are lucky to have Northwestern Mutual by our side for the big event. We are not the only lucky one’s though. Northwestern Mutual is involved in numerous programs dedicated to helping children and families, including their childhood cancer program. Through that program, they support Alex’s Lemonade Stand Foundation (ALSF). 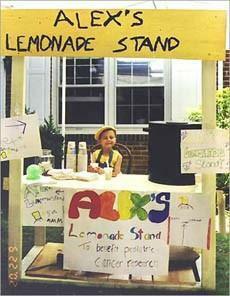 ALSF was first started back in 2000 when four-year-old Alex Scott hosted her first lemonade stand in her front yard, just three years after her diagnosis of neuroblastoma. That day, she raised over $2,000 and donated every dime to her hospital for childhood cancer research. The lemonade stand became an annual event, and by the time she passed away in August of 2004, she had raised over $1 million with the help of others from all across the country. Northwestern Mutual has been working with ALSF since 2012 and has donated over $3 million. At this year’s event, Northwestern Mutual will host their very own lemonade stand. All proceeds from the stand will be given to ALSF, where it will help fund pediatric cancer research. Make sure you stop by the booth and enjoy some great lemonade, while donating to a great cause!